Revolve 360- Starting a new evolution. 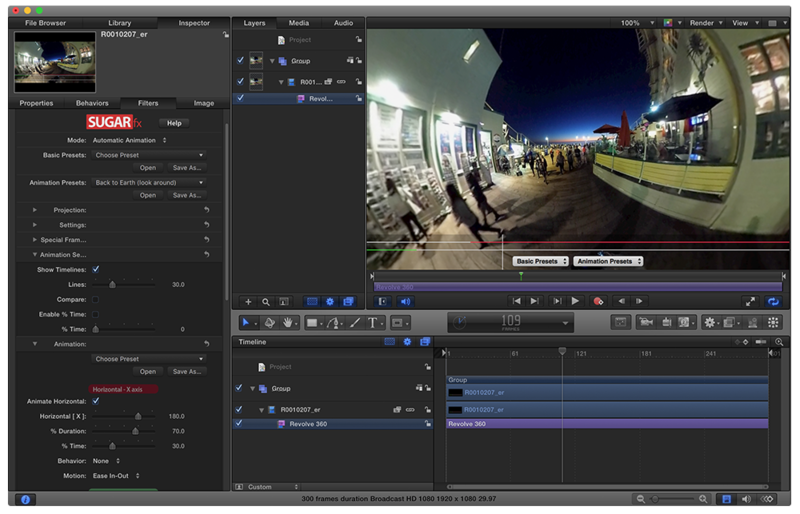 SUGARfx Revolve 360 is an effect that provides the capabilities of editing and animating spherical video and still images right in the timeline of your favorite application. 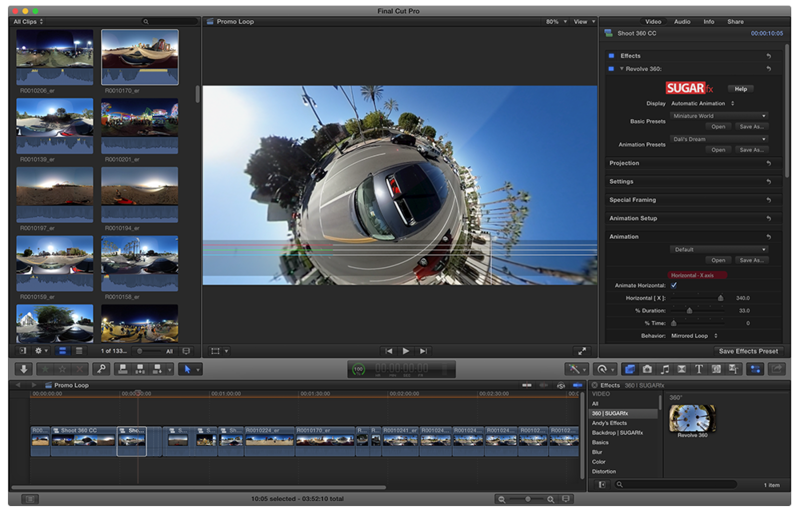 Revolve 360 is available for Final Cut Pro X, Motion, After Effects and Adobe Premiere Pro in the same installation. 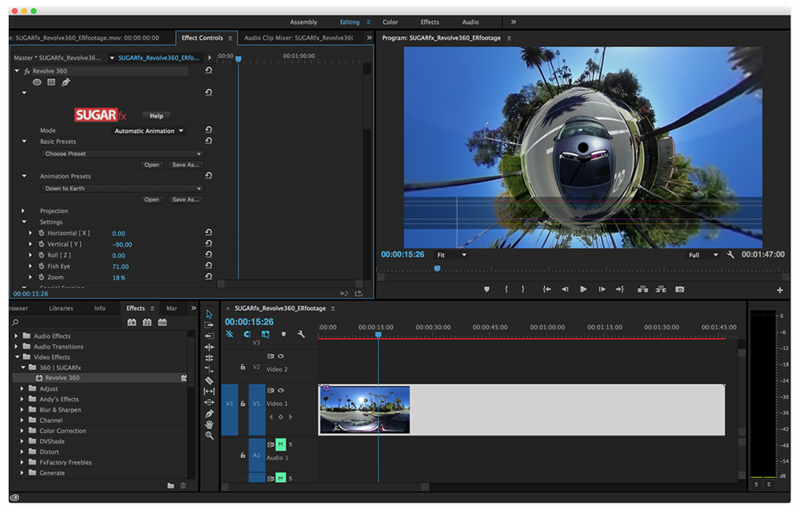 With Revolve 360 you have all the control of how your film is experienced and you can make sure the viewer enjoys your film the way you envisioned it. Shooting spherical videos is challenging and fun, however the ultimate decision of how your film is viewed is in the hands of the interactive user via a VR device. That's all fine if VR is what you want. 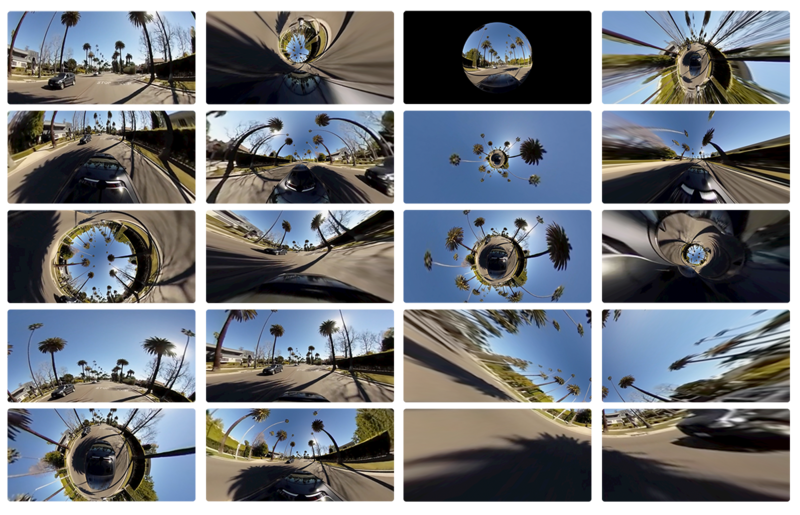 With Revolve 360 you become the decision maker, and tell the story of your film the way you want, from any angle that you want, using the similarities of a VR experience in a version that you are actually directing, editing and controling. 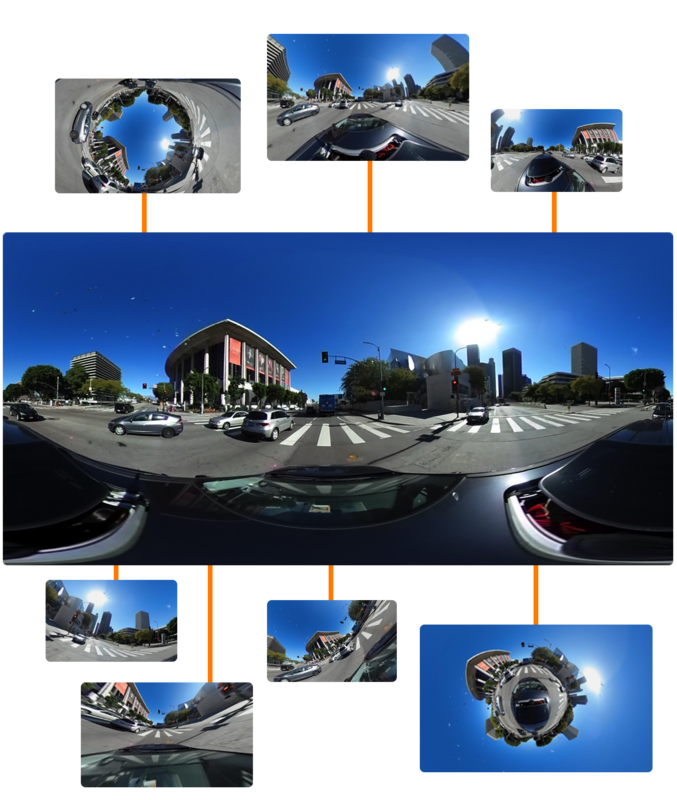 Revolve 360 is an Editor's tool where the Editor becomes the Director and controls the framing and viewing of a specific area of the captured 360° panorama. Imagine showing the same moment from several angles, be it the happy couple and the joyful guests at a wedding reception, the fans reaction while their team scores a goal during a soccer match, or a conversation between two actors, never missing a piece of the action or the reaction. With Revolve 360 you can communicate your ideas without missing a frame. For the editor in you, this is another step in the evolution of editing. By using controls for all axis you are able to communicate ideas and tell a story, from the same captured image and from different angles. You can animate the viewing angle of your camera via Manual Keyframes, or use the Auto-Animation mode to let the plugin do the smooth camera moves for you. Simply choose the beginning angle of view and then the end, and let the application do the move for you. You have plenty of control when using any method of animation, plus your automatic animations will look elegant and planned to perfection in situations where manual keyframes may be a bit cumbersome to use. 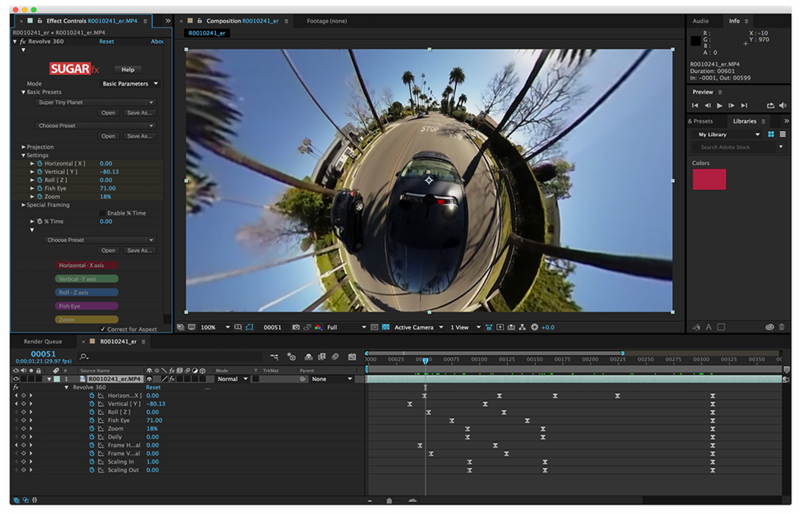 Revolve 360 comes with a built-in Preset system that provides the ability to create, save and share basic setups for animated moves that otherwise would be time consuming to recreate. The Preset system can be used and shared between any of the host applications, and at any time during the production of the final piece. – Dynamic user interface will expand as additional features are needed. – Preset creation and sharing between host applications. – Keyframe animation, Auto-Animation and advanced Timeline Animation. – Built-in Timeline with easy to setup values and OSC guides. 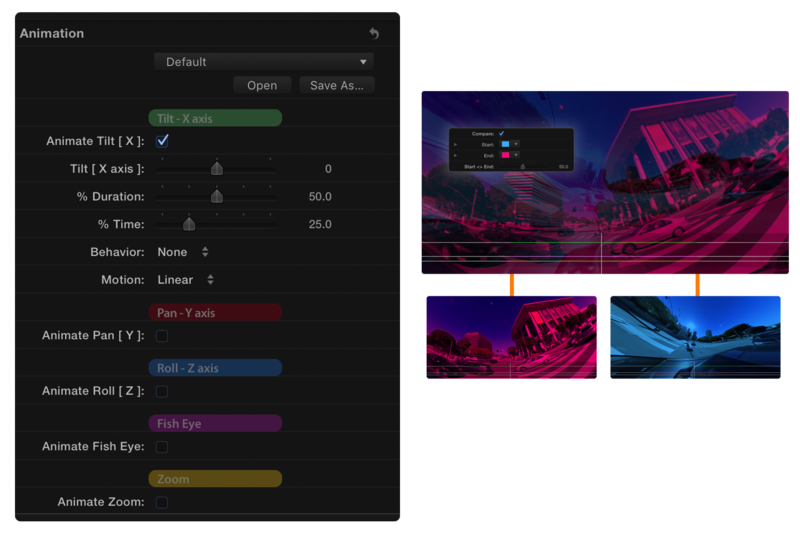 – Built-in Alpha matte for the creation of transitions. – Projection options including flip and flop adjustments of the projected image. – Use 4K video or high resolution images (requires capable video card). SUGARfx Revolve 360 requires the FxFactory engine, and if you have installed the latest version of the free FxFactory, it should be available in the SUGARfx product section where you can click and install automatically. You can download and install the free trial as part of the FxFactory application.